Ouch! Just registered and it seems like I've got to spam the forum a little in order to be able to see some download links. It happens that it's the best track of the album, and sounds way better than track 8. Anyone has it in FLAC or the physical CD? In that case the FTP could be updated. Found it!!! I'd like to upload it to K1RZA's FTP. Ok, I've sent to Google Drive. 07-09-2016 EDIT: Ok, Google Drive link removed since it's already loaded into K1RZA's FTP now. If any of you has "Operation Overload 7" album be sure to complete it now with BONUS TRACK 15! IMO it's the best track of the album, yet it didn't appear in ANY other compilation of theirs so it's unbelieveably underrated. What in the world was the producer smoking???!!! Well, I've already listened to m.o.v.e's stuff. OPERATION OVERLOAD 7 and a couple tracks from SYNERGY (Romancing Train and Come Together) beat the crap out of their later albums, excluding the SPEED MASTER/FILM RAIN album they recorded along with 8-Ball, which is also nice stuff. If you want them, let me know. They're probably on the FTP, though. 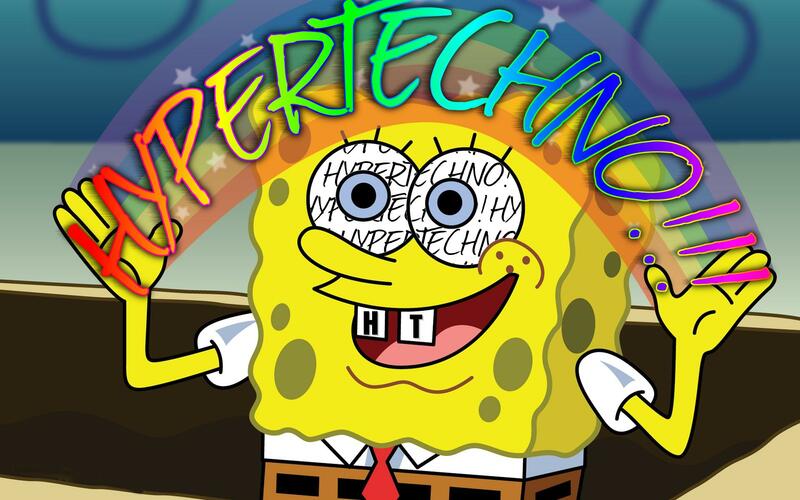 Thanx ~ I already got 'em, just needed an excuse to combine my love for HyperBob TechnoPants into something that would make EuroWard smile! Darn, this thread is basically what I've been looking for for a while. Thanks to all of you guys who shared so much. Do you guys by any chance know if their albums made it out of Japan and into North America or I'm I going to have to import of I want stuff legally and on CD? Hi! Can you kindly re up ? I was only able to find working links for electrorock and worlds of the mind. Haven't had luck with the rest. Pls and thank you! Does anyone still have the m.o.v.e studio albums in 320kbps? They're really difficult to find, especially in true 320kbps format. I found the complete m.o.v.e complete discography in FLAC! You know, I kinda wish their other songs were translated. I mean, there's their opening and ending themes, as well as Strike On, but songs like Take Me Higher and Past Days? We really would rejoice for translations of those. Does anyone have the Anim.o.v.e 1-3 albums? I'm trying to find them but all the links are dead. Thanks.